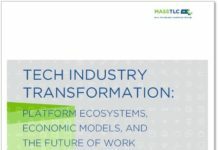 MassTLC just released two reports on the Massachusetts tech economy. 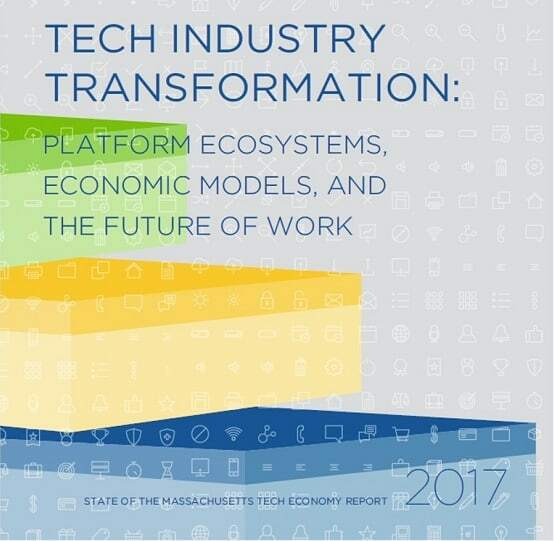 The first report is the Council’s annual State of the Tech Economy report, entitled, Tech Industry Transformation: Platform Ecosystems, Economic Models, and The Future of Work, benchmarking the state’s tech economy and highlighting key trends. 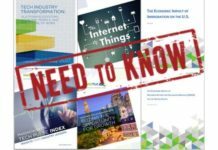 The second report is a new semi-annual opinion survey of senior technology decision-makers entitled, the Massachusetts Tech Pulse Index, Insights from Industry Leaders. The State of the Tech Economy report provides technology executives and policymakers insights into macro trends including population demographics, labor markets, technology innovation/adoption, government policies, the rise of platform ecosystems and the future of work, as they relate to the changing tech sector landscape and the implications for corporate strategy, policy leadership, and our regional economy. 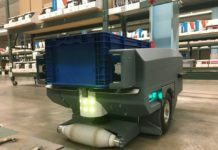 Developed with research partner UMass Donahue Institute, the report confirms the high-tech sector’s position as one of the strongest economic engines in the state. 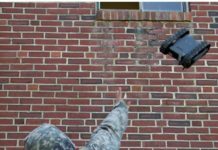 With close to 10,000 new tech jobs added in the past year, the sector today directly employs over 300,000 with close to 100,000 additionally employed in tech occupations in other sectors of the economy. Combined with the resulting support jobs, tech underpins 34% of all jobs and 44% of payroll in MA. The Massachusetts Tech Pulse Index, developed with research partner UMass Dartmouth Public Policy Center, reveals confidence amongst sector leaders about future growth with 66% reporting that the next 12 months would be a good time for expansion in the state (compared with 7% who did not). It highlights key economic drivers, with a talented workforce being the number one reason companies choose to locate in Massachusetts and difficulty in hiring being the number one challenge they face once they are here. Higher education system, innovation ecosystem and quality of life also received high marks as advantages of doing business in Massachusetts. Taken together, these reports highlight talent as a key growth driver and its constraint as a major challenge to future growth. 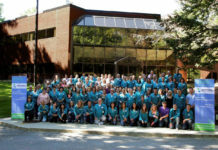 The Council, once again, highlights the low participation of women, minorities and international talent in the tech economy and underscores the imperative that both public and private sector leaders more aggressively address this shortcoming on both a company and systemic level in order to improve equity, performance and available talent pool. 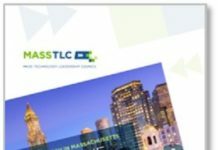 These reports are free for MassTLC members, press and policy-makers. Email contact@masstlc.org to obtain your free copy of each report.